Fresh approaches to, and broad coverage of, topics especially suitable for high school and the first two years of college are featured in this series. The volumes in this series are an excellent source of enrichment material for teachers and students. 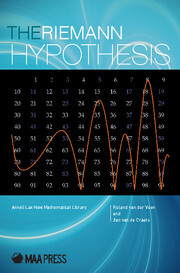 Good mathematical reading.